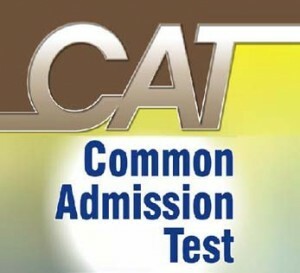 Quantitative Aptitude and Data interpretation is the first section in Cat Exam.This section have 30 questions to answer in 70 minutes.The Cat exam 2012 has 60 questions.In the first section candidates need to answer 30 questions in 70 minutes.After completion of this section,automatically the second section will display in the screen.Again you have to answer 30 questions in 70 minutes in second section of Verbal Ability & Logical Reasoning.CAT Books by arun sharma will helps you to get the full knowledge in type of questions and difficulty.Also provided some valuable tricks to answer the questions in less time. Hey Sir, Thanks for sharing this amazing online blog, Its really very helpful, i want to be a examinee of UP DELED Exam. Whenever UP D.EL.ED Syllabus 2019 will come please update your blog with them. Because i need it, i ready for this recruitment.